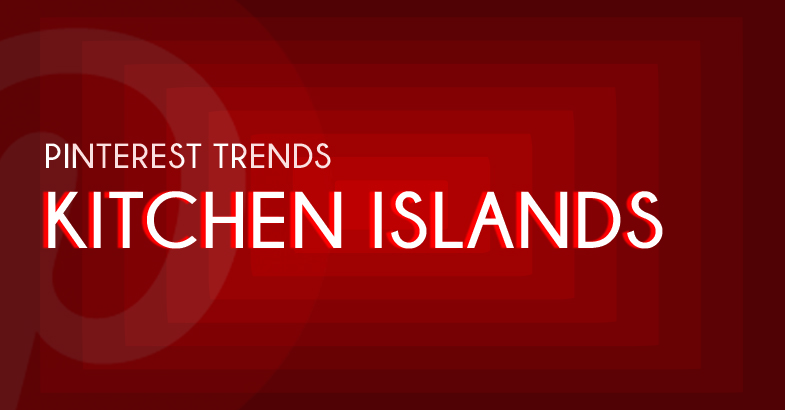 One of the most popular trends right now for a kitchen is a kitchen island. One of biggest reasons that many homeowners are looking to add in a kitchen island is because it looks great and adds a more luxurious feel. In addition to making the kitchen look great, there are many other benefits to add a kitchen island! As you can see in the pins above, kitchen islands allow for more storage, seating, extra counter space and more appliance space. The additional storage space in kitchen islands is ideal. The island can be made up of cabinets and drawers which allows you to almost double the storage capacity in your kitchen. You will also have double the counter space. This allows the kitchen to become not only a place to prep food but a place to entertain guests and family. Installing your sink, dishwasher, stove, etc. into the kitchen island frees up space in your regular kitchen counter. This is an added benefit for those homeowners that have smaller kitchen counters that might not fit all the appliances they would like. 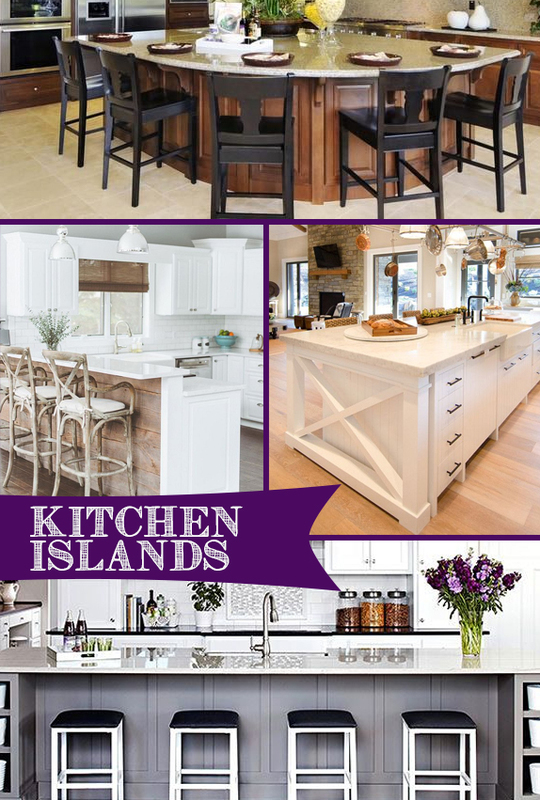 Having seating with your kitchen island turns your kitchen into a social location. You can either have the countertop all one height or break it up into two different heights, as seen in the pin above. The kitchen island can be used for setting out glasses, appetizers, etc. while you are entertaining. This gives the host or hostess the ability to still chat with your guests while you are preparing the rest of the meal. The benefits that adding a kitchen island will bring to your kitchen makes the decision a no-brainer. 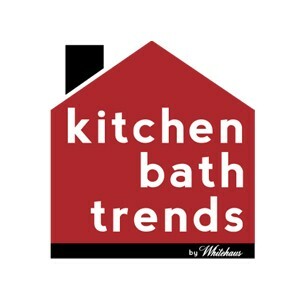 Check out Kitchen Bath Trends Pinterest for more kitchen island inspiration!